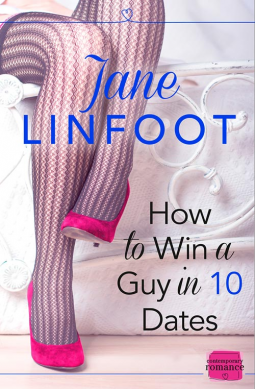 Posted on February 7, 2014, in At Home With..., Interviews and tagged At Home With..., author interviews, Harper Impulse, How to win a guy in ten dates, Jane Linfoot. Bookmark the permalink. Leave a comment.